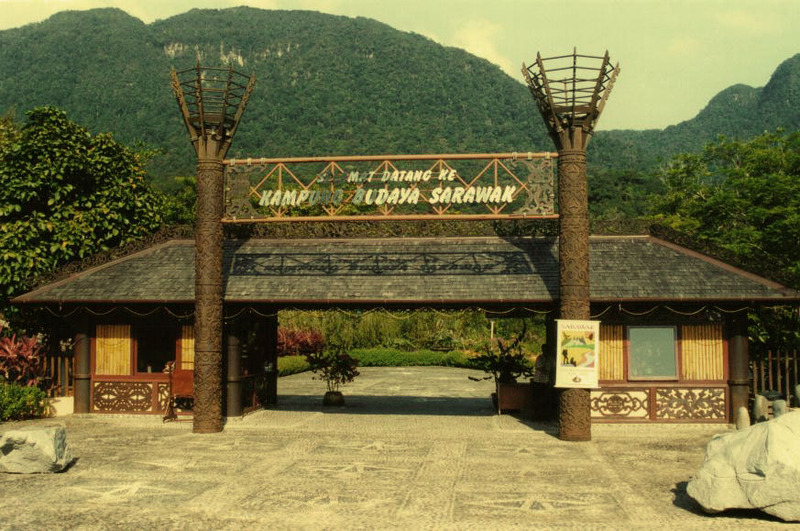 Sarawak Cultural Village is an award-winning Living Museum that spans across 17-acres of land just across from Damai Beach Resort and Hotels. Experience Sarawak in Half-a-day at Sarawak Cultural Village and learn about the local culture and lifestyles of the various ethnic groups in Sarawak. At Sarawak Cultural Village, there are replica buildings representing every major ethnic group in Sarawak mainly the Bidayuh, Iban, Orang Ulu, Penan, Melanau, Malay & Chinese. All buildings are staﬀed with members of the ethnic groups in traditional costume and carrying out traditional activities. The staﬀs act as storytellers who describe and interpret our way of life. They will happily pose with you for photos too! Sarawak Cultural Village also has an award-winning dance troupe that will entertain you with our multi-cultural dance performance in our Village Theatre twice a day. Our cultural show runs twice a day at 11.30 am and 4 pm. 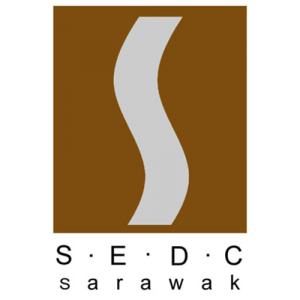 SEDC acts as a catalyst for promoting economic development in the state of Sarawak. 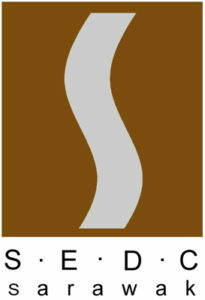 Established in 1972 as a state-owned agency, SEDC is involved in a wide range of economic activities including the agro and food industry, tourism and leisure, property, mineral and mining, as well as roads and infrastructure works. These investments are done either directly by the Corporation or on a joint venture basis with foreign and/or local partners. Although it is a government agency, SEDC operates on a commercial basis. Our emphasis is on careful evaluation and planning before a project is undertaken, relying on our expertise and knowledge of the economic environment to ensure optimal returns for our investments and joint-ventures. With the strong support of the Government and the close cooperation of other Government agencies, we in SEDC welcome business and investment proposals both locally and abroad. 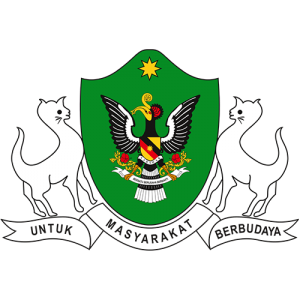 Given our vast experience and track record in project development, we look forward to be meaningfully involved in the continued development of the State of Sarawak and Malaysia. General Manager Of Sarawak Cultural Village. On behalf of the entire staff of the Sarawak Cultural Village, I would like to say “Selamat Datang” in Bahasa Malaysia which means “Welcome”. The village offers an exciting blend of events and festivals throughout the year. Come and enjoy these festivities with us! You can also sample a rich variety of regular activities at the Sarawak Cultural Village. The 45-minute cultural performance of songs, dances, and entertainment is something you will not want to miss during your visit to Sarawak. 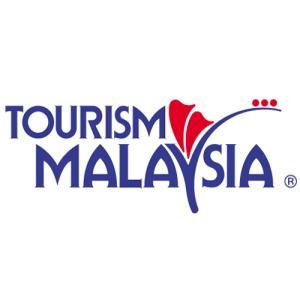 Our commitment to you, our visitors, is to entertain you well, provide superb service, information on our cultures, and to ensure that you leave satisfied with a memorable experience of the Sarawak Cultural Village. If I can be of assistance to you at any time, please do not hesitate to email me. May we take this opportunity to wish you a most pleasant visit to the website. The typical Sarawakian warmth and hospitality await you at the Sarawak Cultural Village. 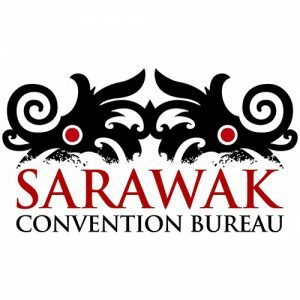 To showcase Sarawak’s multi-ethnics cultures and traditions through innovative products and top-class services. 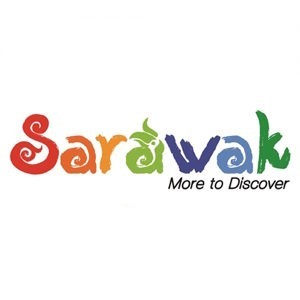 To give all visitors a memorable experience of Sarawak’s rich cultural heritage. 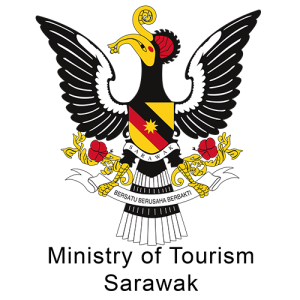 To promote the appreciation of Sarawak’s culture amongst the younger generation. To see Sarawak in one day, this is the basic concept of Sarawak Cultural Village, where the 48,000 square miles of Malaysia’s most majestic state are condensed into just 17 acres. One leisurely stroll opens seven homes to the visitor, seven cultures, including the famous longhouses of Borneo. Ever since tourism industry took its first commercial step into Sarawak in the 1960s, the intrepid ‘adventurers’ who veered off the beaten track found Borneo’s unique house-form an irresistible attraction. Of course, they wanted to see the landscape of breathtaking splendour and the world’s richest ecosystem, but the fascinating array of peoples and cultures was the real magnet. 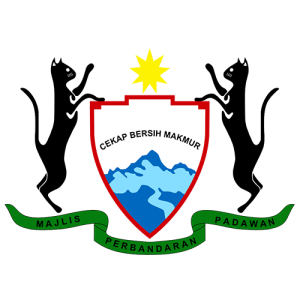 Unfortunately, Sarawak is huge, much of it covered by rugged mountains and jungle. How can a visitor hope to sample it all in less than three weeks of arduous travel? 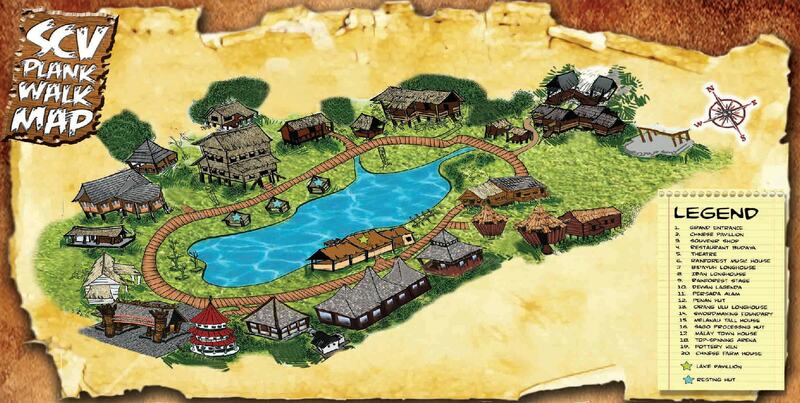 A few far-sighted planners suggested that we build a ‘model’ village or longhouse within easy reach of Kuching. In the 1970s, cultural performances in a “langkau” in the Museum Gardens scored a spectacular success. 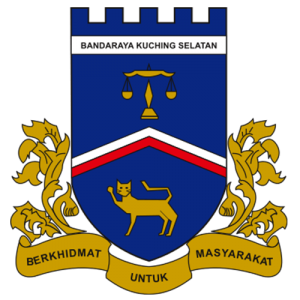 This reactivated the idea; the Reservoir Park was suggested as a possible site, so was Sungai Cina in Matang. The Sarawak Museum contributed ethnographic and cultural input… but nothing came of it. There were other development priorities. But build it they did, SCV took shape with a Bidayuh, Iban, Orang Ulu and Melanau longhouse, a Penan hut and a Malay village house, and a Chinese farm house. By mid-1989 a solemn house-warming ceremony with offerings and sacrifice put life into the empty wooden structures. The dream had become reality.